I love my Luna. Really, I do. If my Luna asked me for my hand in marriage, I would say yes. This powerful steam cleaning system will bring so much joy to your life, with all it's cleaning abilities. 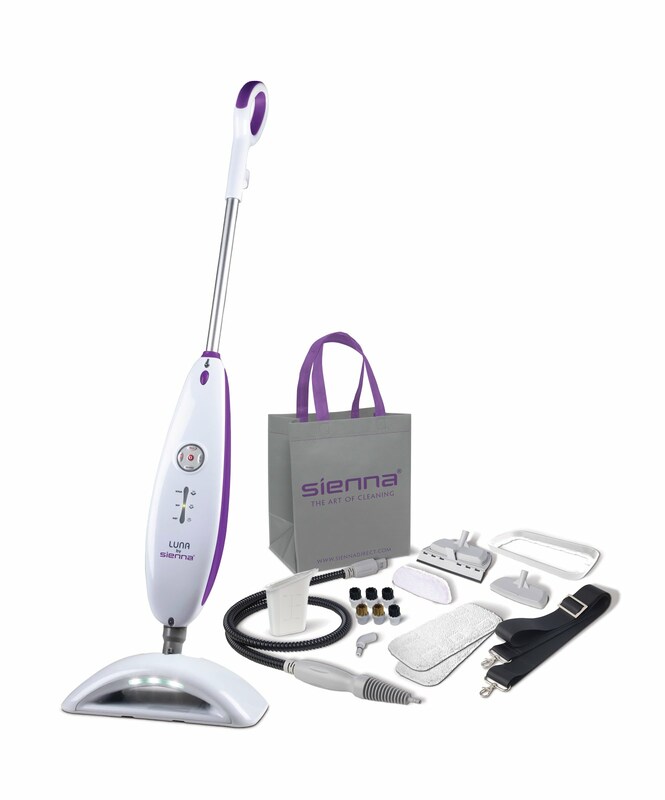 The Luna Plus from Sienna Products is a steam cleaning system that cleans virtually every surface in the house – floors, fabrics, countertops, etc. The Luna Plus is the first steam cleaning system of its kind combining sonic micro pulse vibration technology and 3 levels of adjustable steam control with illumination from a powerful LED light source. What’s more, it not only cleans, it sanitizes, killing 99.9% of all bacteria on germs. This is especially important for couples who have just brought a baby into the house and need to keep their environment clean and germ-free. No doubt, it is great for couples with babies, but what about our teens. Yes, the ones that have the creepiest things lurking in their room. Or wait, how about those same teens in the bathroom. Yes, Luna, yes. Luna comes with two cleaning pads and I cleaned my bathroom floors in 2 minutes, then use the attachments to clean the sink and tub/shower. It is a DREAM in the kitchen, too. Slap that cleaning pad on and ease across your floors with your Luna! I don't know what sicknesses have been going on in your part of the country, but here in the South there has been this sickness called the crud. Crud meet Luna. 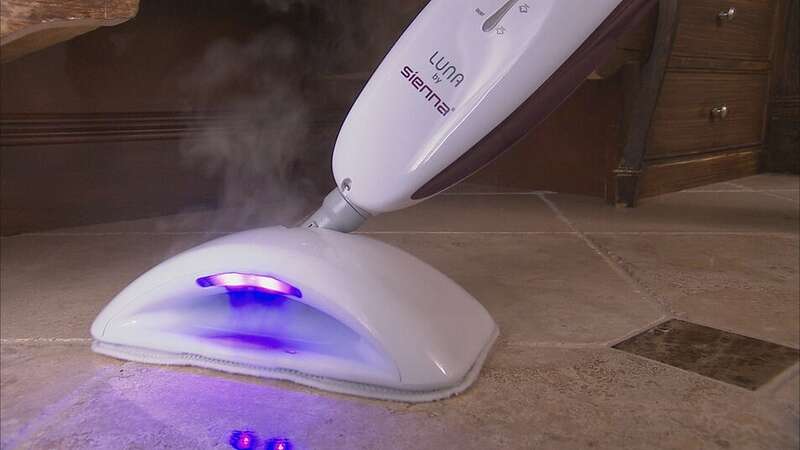 The Luna cleans, sanitizes and kills bacteria. While the Luna does not cure illnesses, it sure keeps your house clean. I steamed all my furniture recently when my daughter came home from school sick. Yes, the Luna came steam your couch and most any other surface, so you can have some peace knowing those pesky germs have been eliminated. 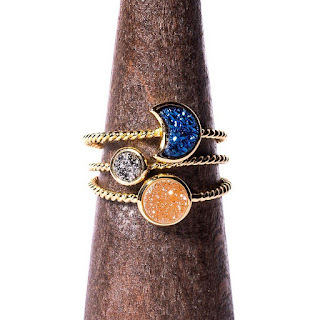 If you cannot wait to get your Sienna Luna Plus, PURCHASE HERE! And, I highly suggest you go ahead and buy some replacement pads because once you get started with the Luna Plus, you won't stop!